What is Picker Place about? Always expect surprises at Picker Place. 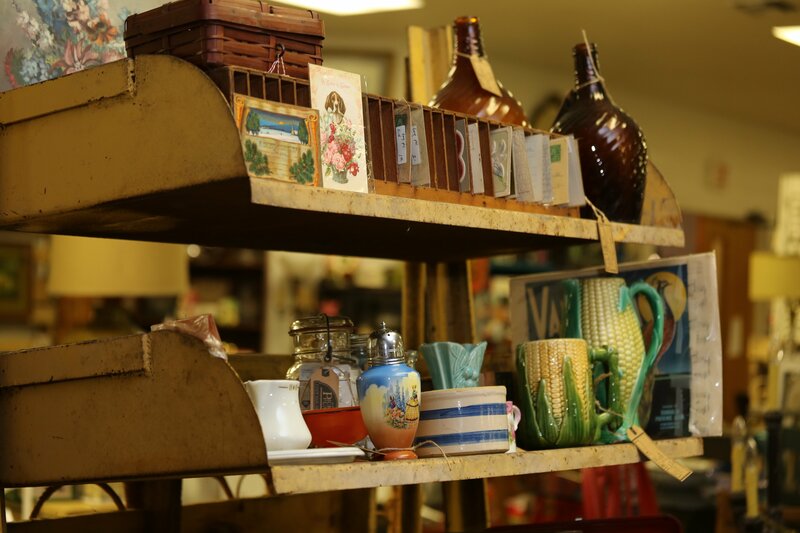 We have an amazing selection of industrial, cottage, MCM, primitive and rustic goods. Vintage, upcycled, industrial, shabby chic, Old Florida, Americana, pop culture of yesteryear and just an all-around love of all things old. Also, Picker Place Vintage Market has two convenient locations. The Plant City market is located off of Exit 22 in Plant City with 13,000 square feet of vintage goodness. The Ybor Market, a facility with 10,600 of air-conditioned space inside and sales outside when the weather cools down, can be found in Tampa’s beloved historic district, just five blocks from Seventh Avenue, opened in Spring 2016. At both locations, our vendors offer friendly, personalized service and bring the very best items each month for your shopping desires. They are hard-working collectors who don’t go for flash, so you don’t have to worry about the exorbitant mark-ups of many shops and sales around the area. Our vendors are as diverse as the items they choose.